The removal of rules allowing only providers rated outstanding or good by Ofsted to get lead contracts for traineeships from next academic year has received a mixed response from the sector. Grade three (‘requires improvement’) and non-inspected providers can also deliver the programme, but only as subcontractors. However, the government revealed on Monday (December 7), in its 2020 vision document, that the restriction would to be lifted. “Now traineeships are fully established and getting excellent results for young people, from 2016/17 we will place them on a par with other provision by removing this requirement,” it said. The government will be hoping the move, long called for by the Association of Employment and Learning Providers (AELP), will allow for an improvement on last academic year’s 19,400 starts. But concern has been raised that it could undermine quality of traineeships designed to help 16 to 24-year-olds secure an apprenticeship or employment through, for example, improving their English and maths skills and work experience. 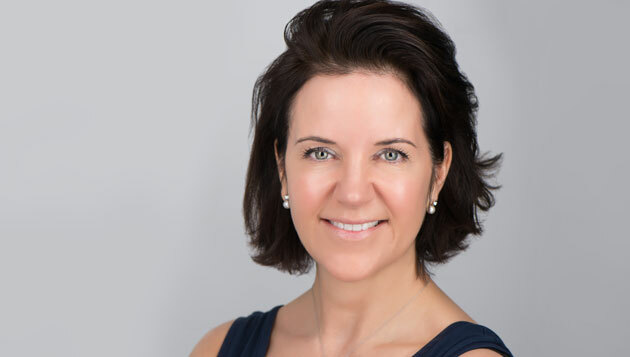 Angela Middleton (pictured above), chief executive and founder of London and Kent-based provider MiddletonMurray group, which runs traineeships through good-overall Ofsted rated subsidiary Astute Minds Ltd, told FE Week: “I don’t believe it is the right way forward. He added the change “should make a major difference in expanding the number of [traineeships] places”.